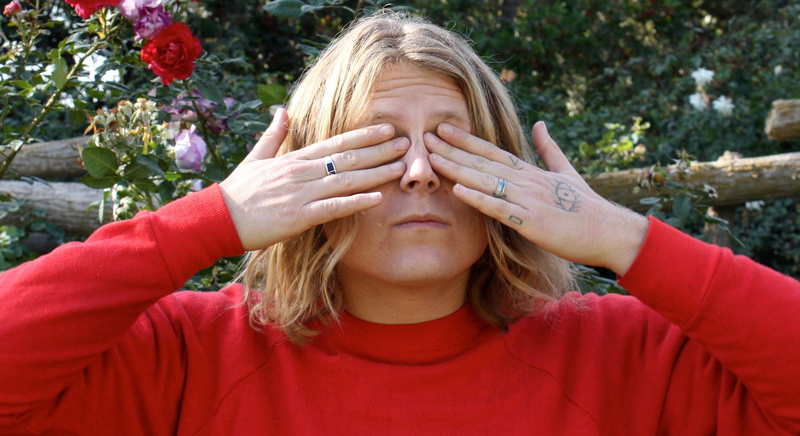 Prolific rock artist Ty Segall is releasing a new live album with The Freedom Band titled Deforming Lobes, out March 29 from Drag City. To mark the announcement, Segall has released the recording of “Love Fuzz” with Mikal Cronin, Charles Moothart, Emmett Kelly and Ben Boye of The Freedom Band, who backed Segall as per usual on the tour. Recorded live during his 2018 tour supporting Freedom’s Goblin, Segall’s new album features eight tracks from his show at Los Angeles’ Teragram Ballroom and was mixed by Steve Albini at Electrical Audio. Segall and company aim to share energetic and reinterpreted renderings from his hefty back catalog with this new release. Listen to the album’s raw closing track “Love Fuzz” via Bandcamp here and find Segall’s 2010 visit to Daytrotter Studios below. The details of Deforming Lobes and Segall’s tour dates are included further down.